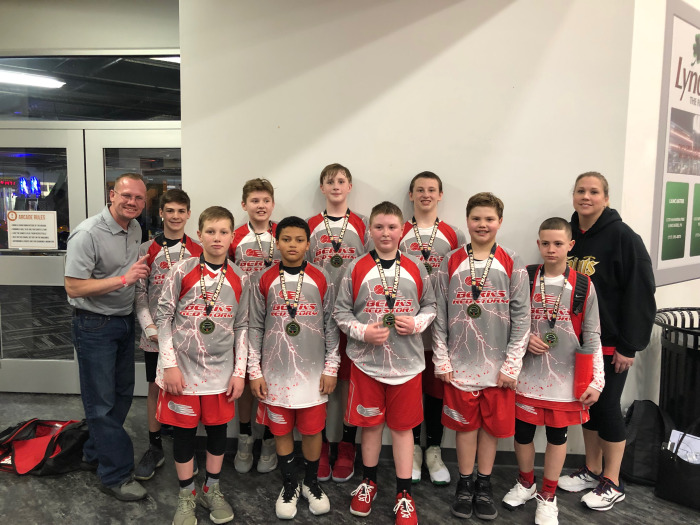 Congratulations to the 6th Grade Boys!!! 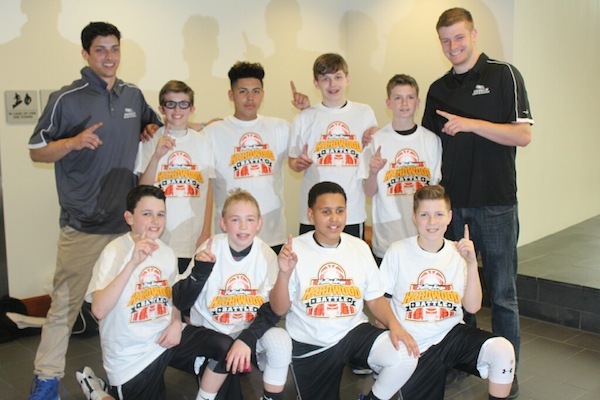 Congratulations to the 6th grade boys team for going 5-0 and winning the Spooky Nook Spring Tournament!!! 2016 Berks Red Storm 4th Grade Team: Congratulations!